MP CPCT Registration / Application process is now over. 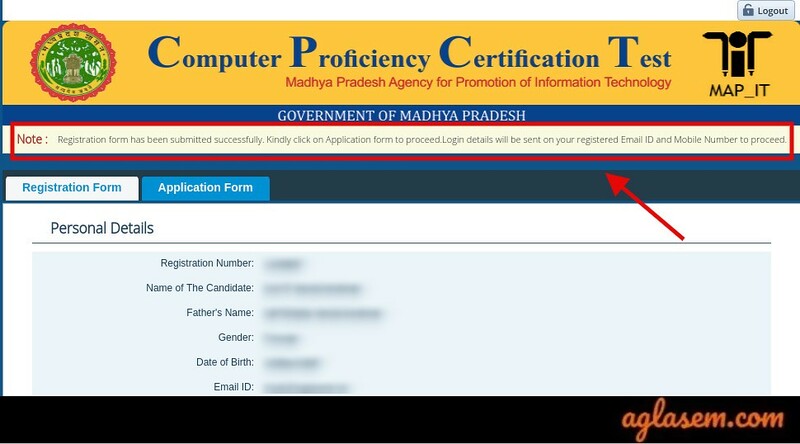 The aspirants who wished to appear for the MP CPCT 2019 had to register for the exam online at cpct.mp.gov.in or directly click on the link provided on this page. The last date to fill the MP CRCT Registration / Application was April 08, 2019. The registration facility will available in both Hindi and English for the candidates. MP CPCT exam fee is Rs. 660 which needs to be paid using Net banking / Credit / Debit Cards / Cash mode. Candidates must have passed Class 10 or equivalent level of studies and should be at least 18 years of age. 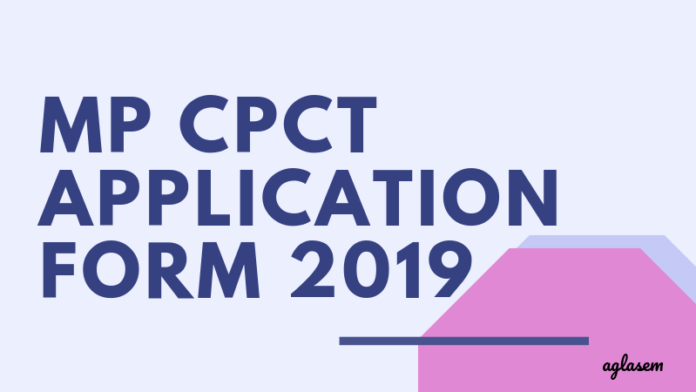 To know more about MP CPCT 2019 Application form, keep reading! Latest: MP CPCT 2019 application process is over. Scroll down to check the same. The MP CPCT is held approximately every month depending upon the number of candidates appearing for the test and availability of the examination centres. A candidate can only re-appear after 6 months, after appearing once. 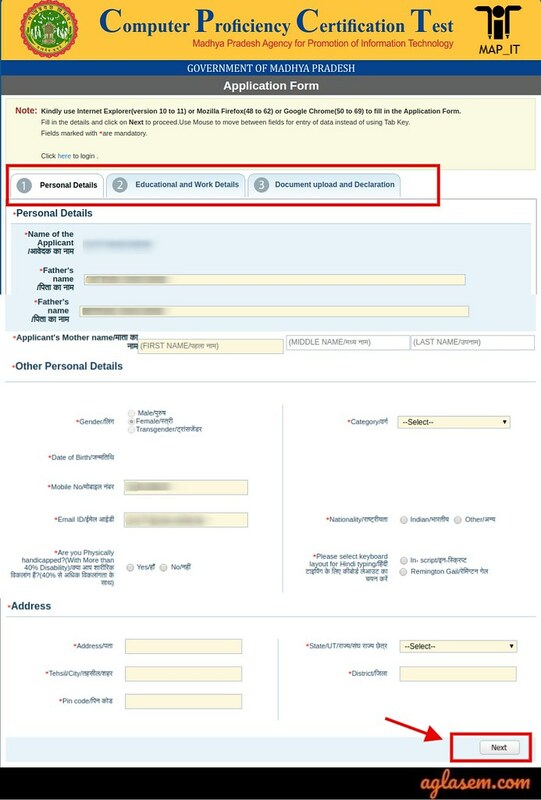 Candidates can keep a track of MP CPCT Application Form related events from below. Apply Online: Click here to apply for MP CPCT 2019. Candidates need to make a payment of specified amount of application fee and additional facilitation charges. In case of any discrepancy, a candidate needs to approach the CPCT Help Desk. 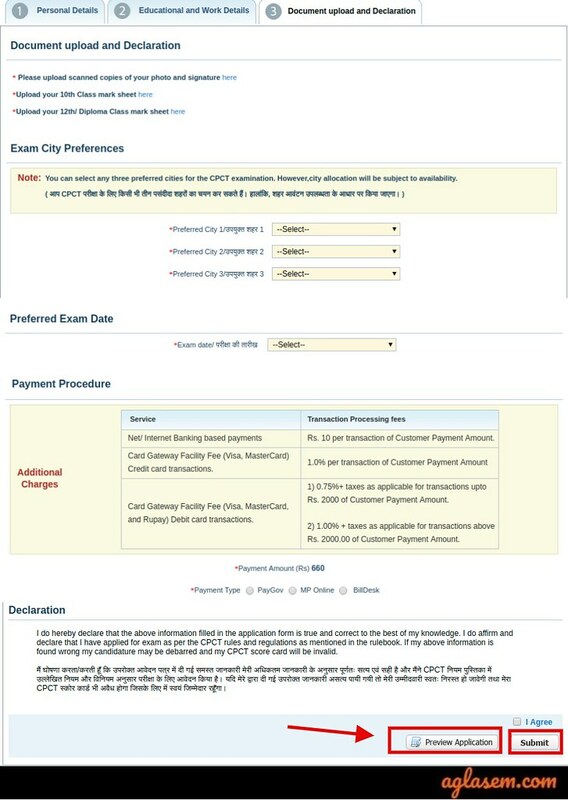 The MP CPCT 2019 Application Fee for Rs. 660/- (Rs. Six Hundred Sixty only). The exam fee, once paid won’t be refunded. Online payment – Net Banking / Credit / Debit Cards. Additional bank charges might be applicable at the time of making fee payment in online mode. Cash payment – Offline cash payment will be accepted in all the MP – Online Kiosks by paying off kiosk fee in addition to the prescribed test fee. How To Apply For MP CPCT 2019? Candidates can follow the steps, mentioned below to apply for MP CPCT 2019. Start by visiting the official website or directly link on the link provided below the table. Over the main page, a candidate will find the “Register Here” link. Click that. 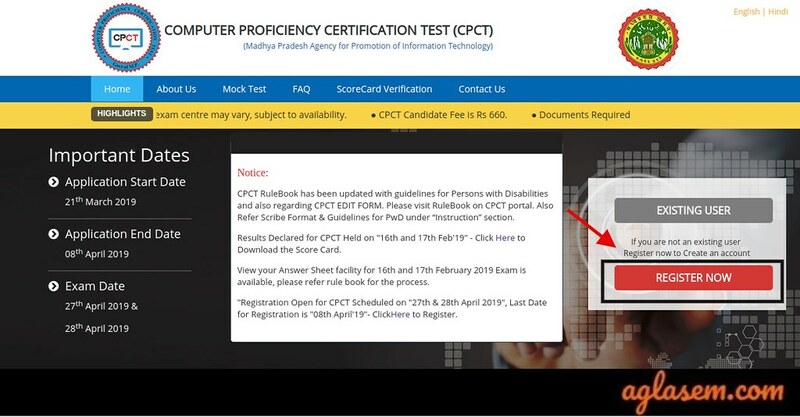 On clicking the above link, MP CPCT 2019 Application / Registration form opens on the device’s screen. 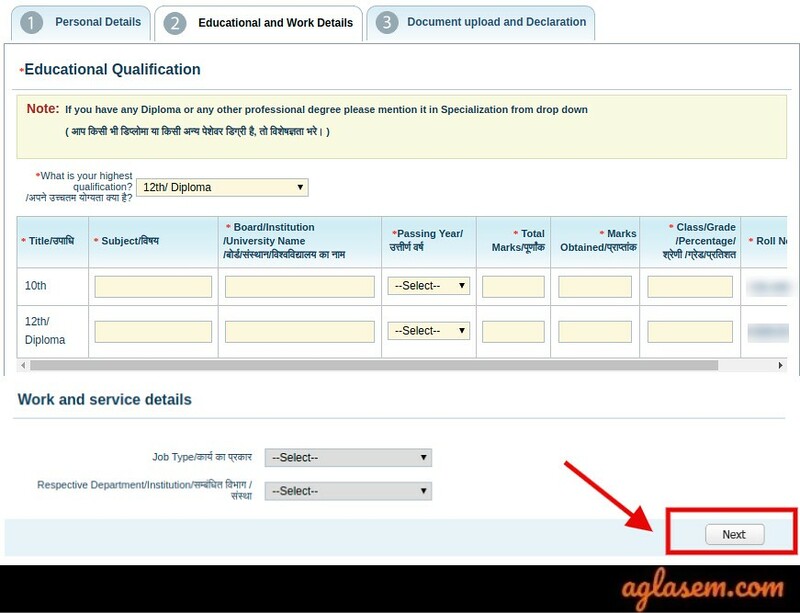 A candidate needs to fill details like – name, father’s name, gender, date of birth, mobile number, email ID, Class 10 and 12 roll number, have a polytechnic diploma or not and captcha code. After successful online registration, a candidate is redirected to MP CPCT 2019 Application form page, where he/she is required to fill some of their other details. Candidates need to then fill some of the personal and education related details, along with uploading some of the documents. Are you physically handicapped or not? After having filled these details, click on the “Next” button to proceed. Education related details like – subjects, board / university, passing year, total marks, marks obtained, class / grade/ percentage and roll number. Also, a candidate needs to upload some documents over this step and those are – photograph, signature, Class 10 and 12 certificates, as per the specifications. Preview the application and submit to proceed to make payment. Candidates over the final step need to make the MP CPCT 2019 application fee payment. Candidates need to upload these documents, as per the specifications mentioned below. If any applicant is found to upload any of these 3 documents, not abiding the specifications, his/her application can get cancelled and also, they won’t be issued the admit card for the exam. Candidates are also given an opportunity to edit the details filled at the time of form filling, in case of any mistakes committed. The exact dates to edit the form has not yet been released. Not all the details can be edited under this facility. Also, the authorities has not yet specified whether any additional charges are applicable to make some changes or not. As soon as the authorities release any such information, we will update the same over this page. No candidate is allowed to apply for MP CPCT 2019, unless they fulfil the prescribed eligibility criteria. Candidates can check the eligibility criteria, from below. An applicant must have passed Higher Secondary or Polytechnic Diploma after 10th. An applicant should be 18 years of age as on date of registration. Ans. 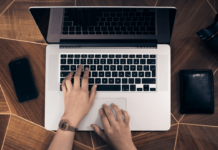 Candidates working for positions in various Government departments, where working knowledge of computers and typing skill are basic job requirements need to appear for this Computer Proficiency & Certification Test (CPCT). Q2. What is the application process of MP CPCT? Ans. Candidates firstly, need to register online, login and fill up the application form and make payment of the application fee. Q3. What happens if one has lost the MP CPCT credentials? Ans. 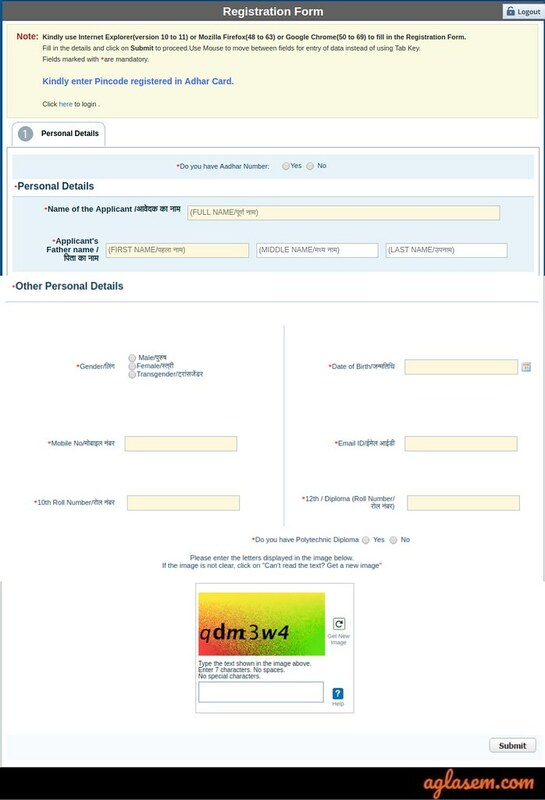 Candidates can click the “Forgot Password”, made available just below the existing login box, enter Class 10 / 12 roll number and captcha. Further, the authorities sends a link to on your registered email address and on registered mobile number through SMS to retrieve it. 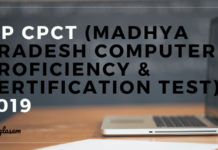 MP CPCT Result 2019 for Apr Exam – Download The Scorecard!